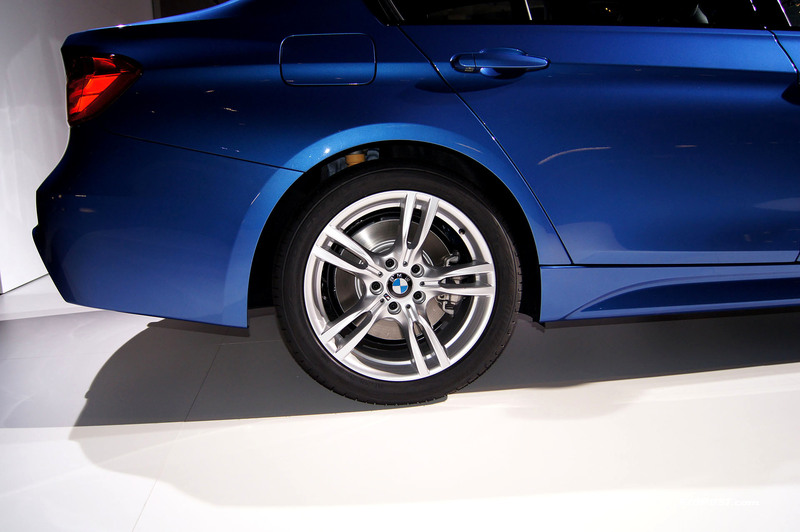 Same car from Detroit show, but after they put the 19s on. 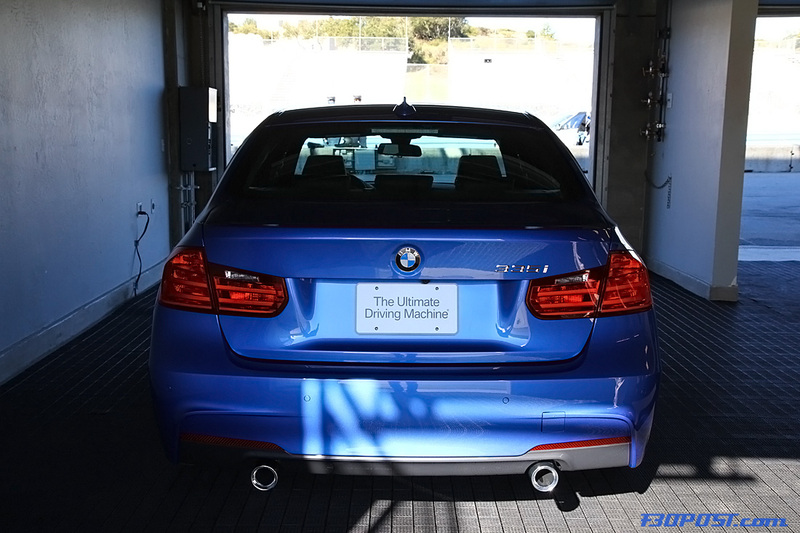 Is there any official word on what interior color options will be available in the US market in combination with the Estoril Blue II exterior color? 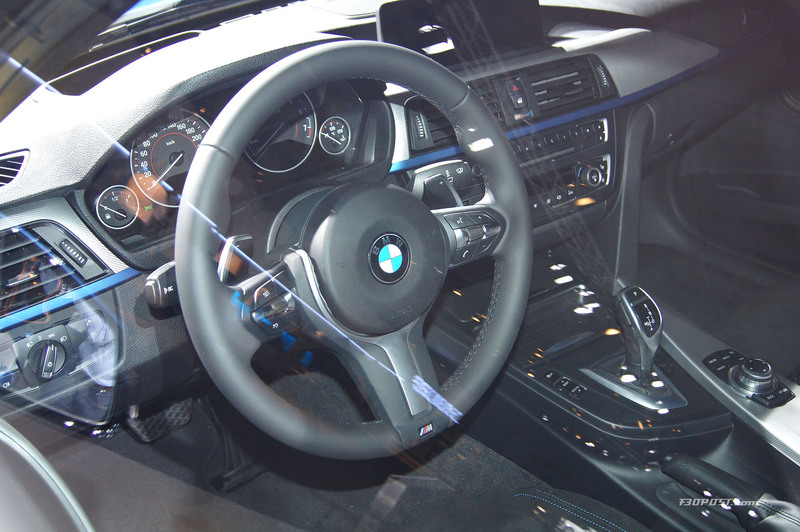 I'm pretty sure that I've read that the Alacantra interior is not going to be available with the M-Sport package in the US. 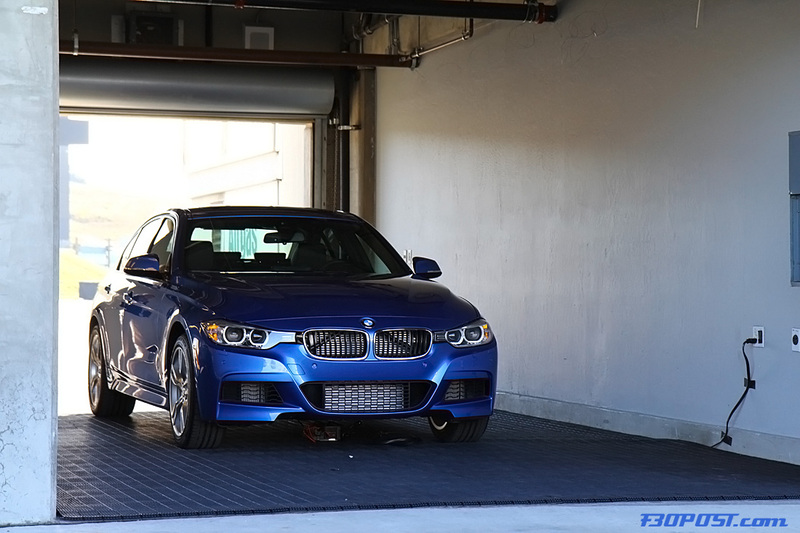 So are fog lights an option on the M package? 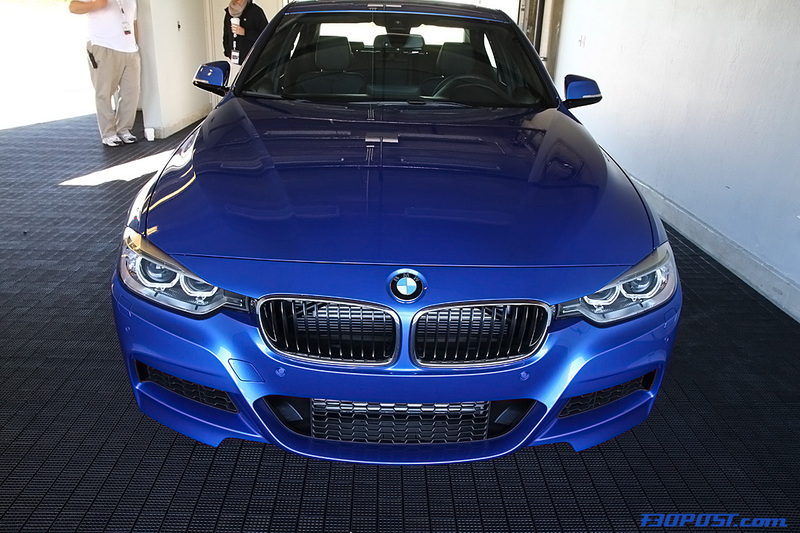 This is the color I would want. 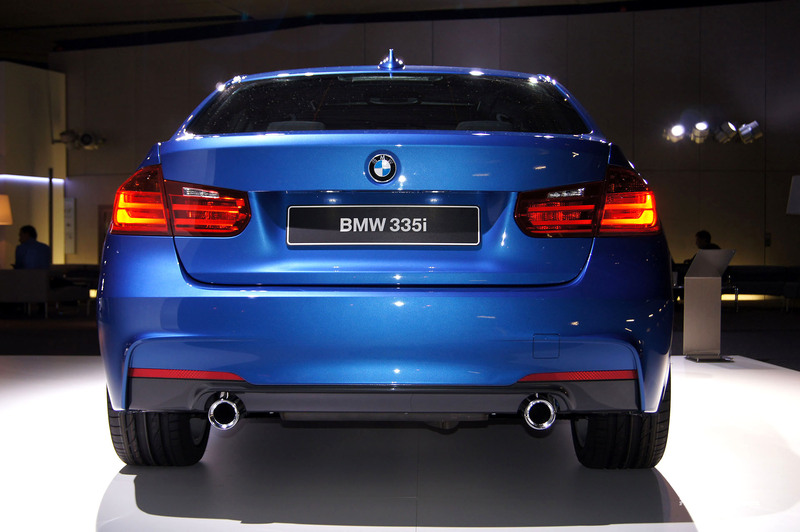 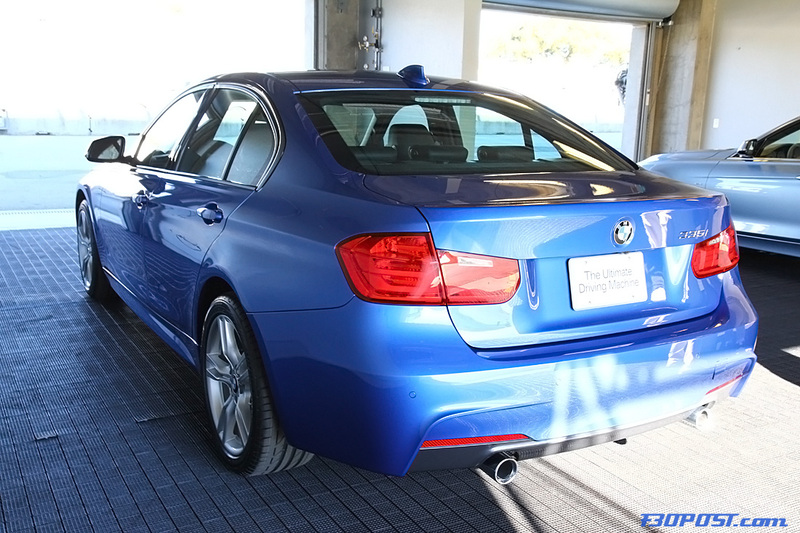 Out of curiousity, is the Estoril Blue II color available in any other model BMW? 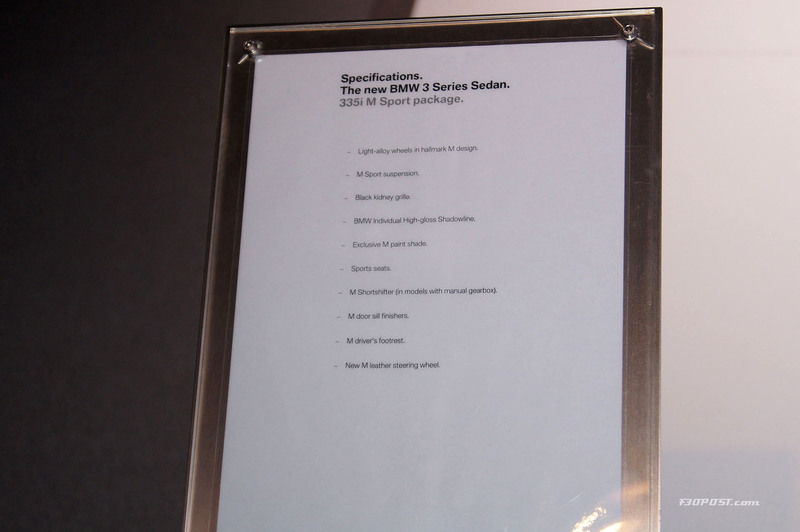 If so, which? 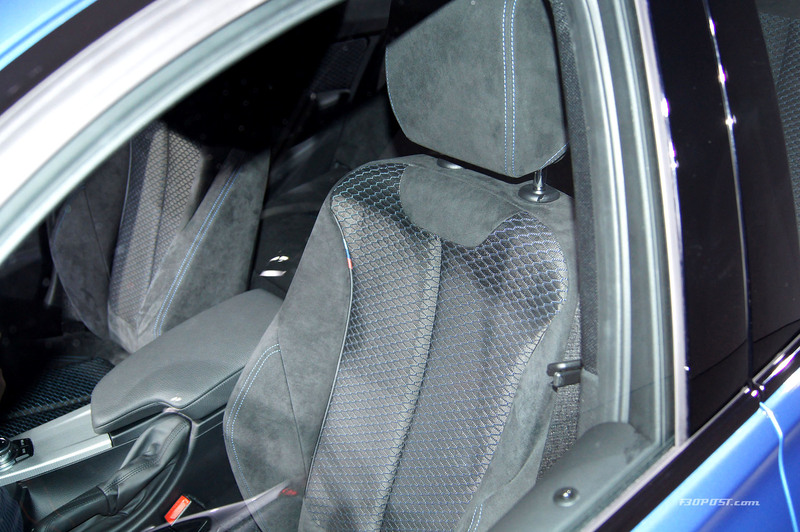 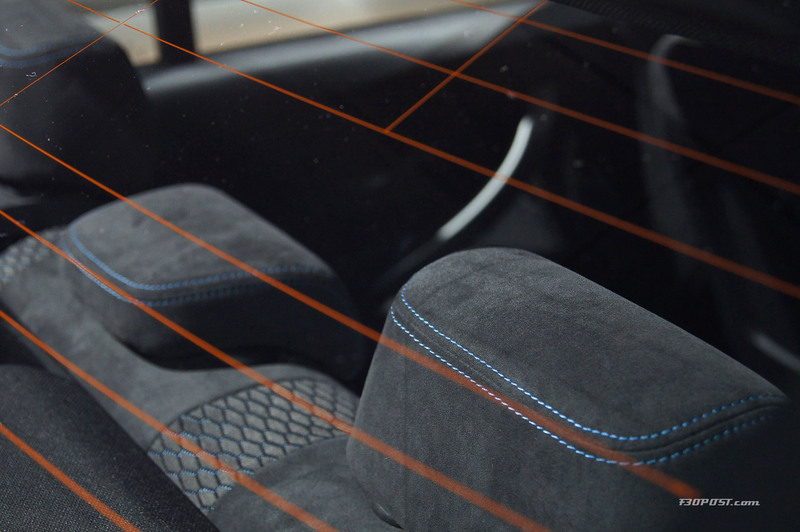 I can't deal with those seats and the lack of polished black trim. 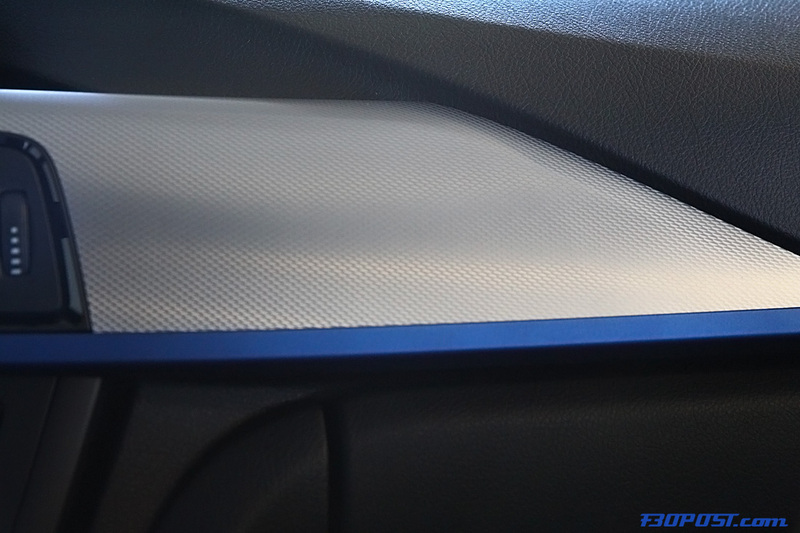 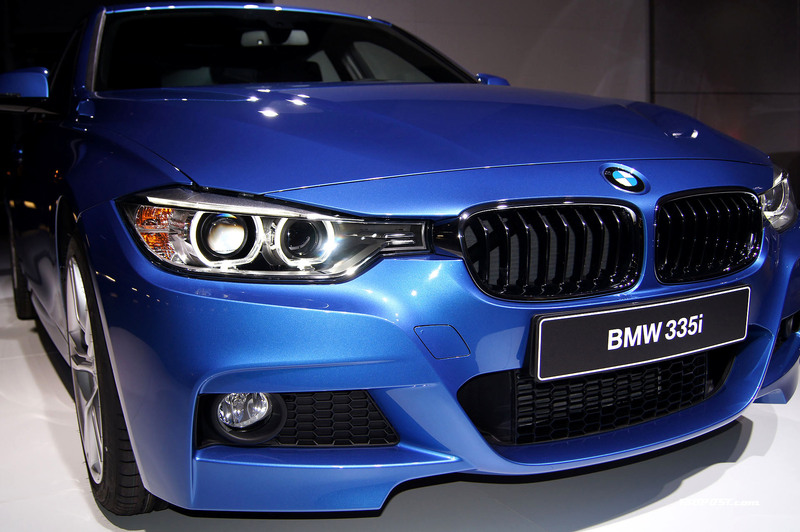 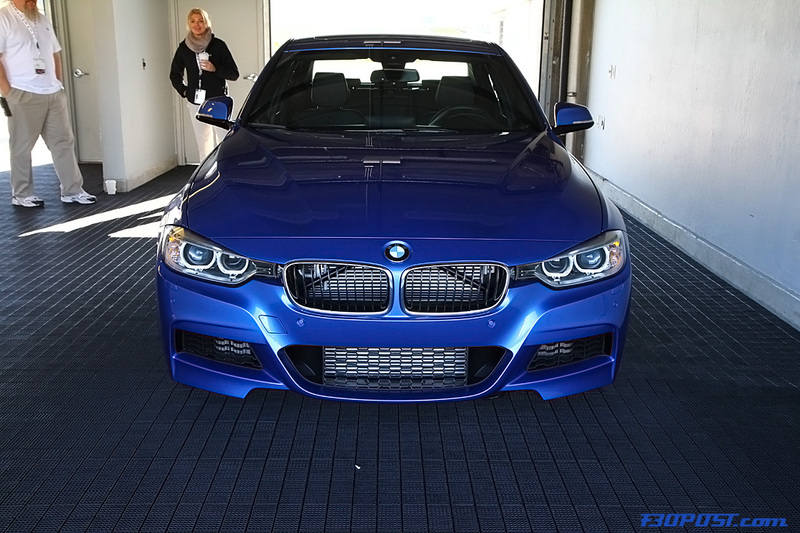 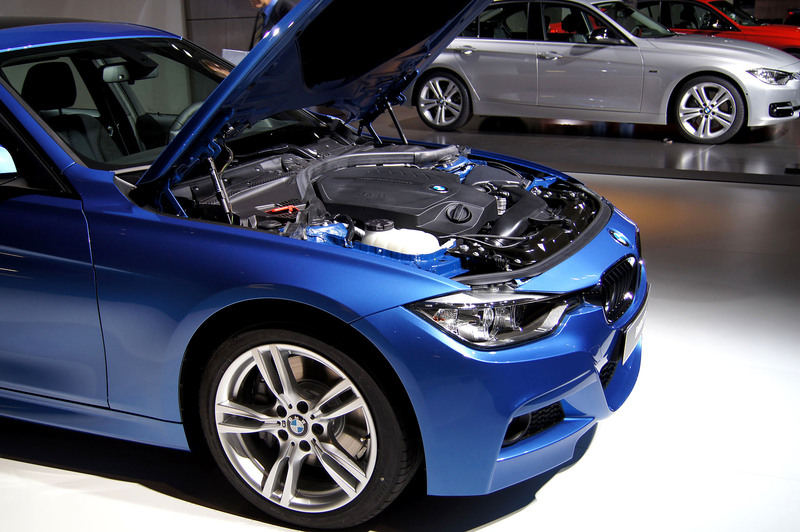 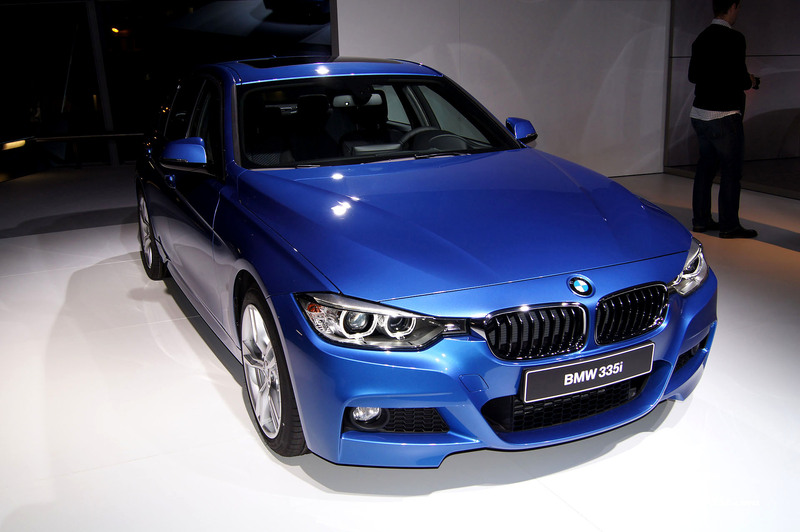 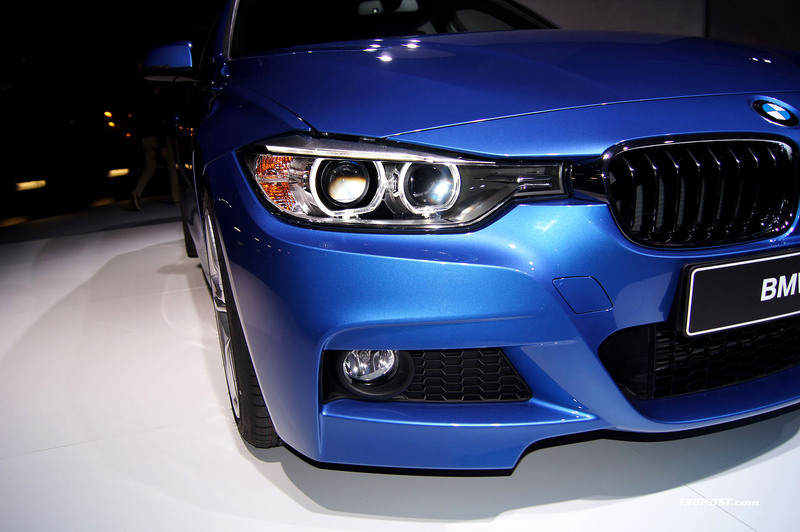 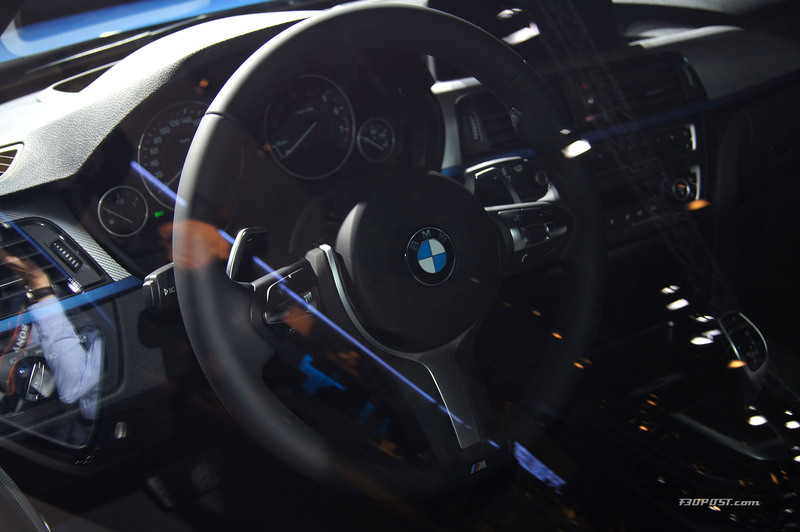 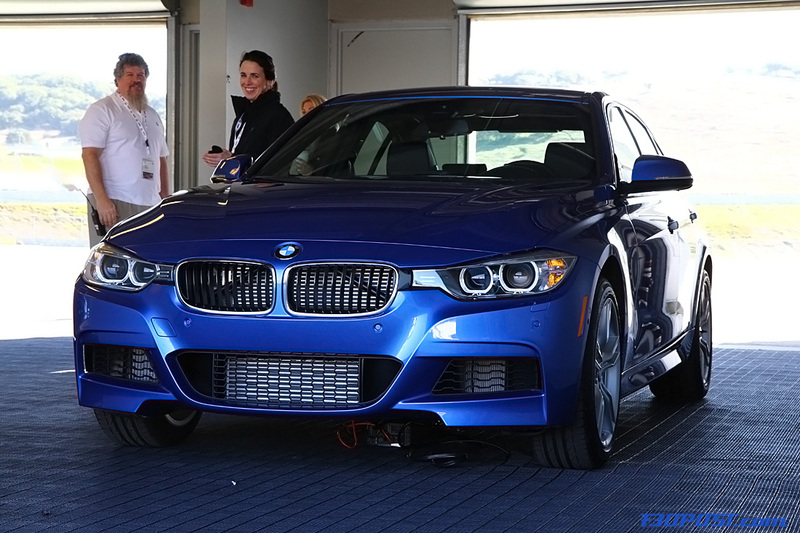 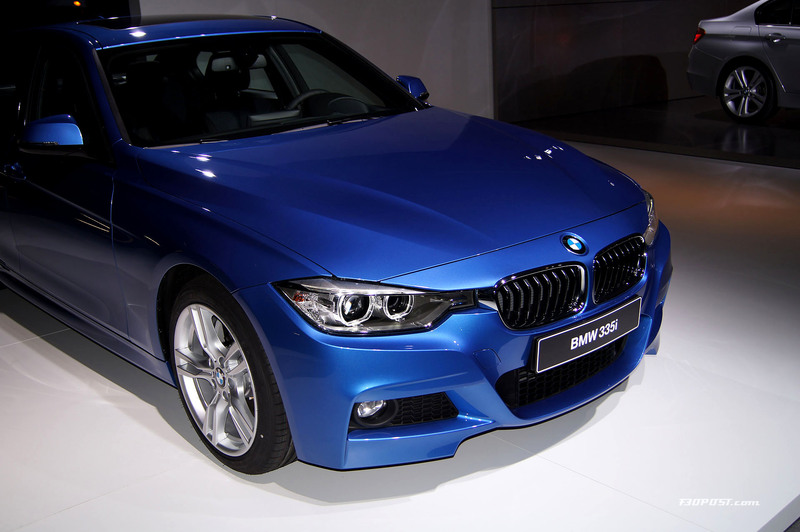 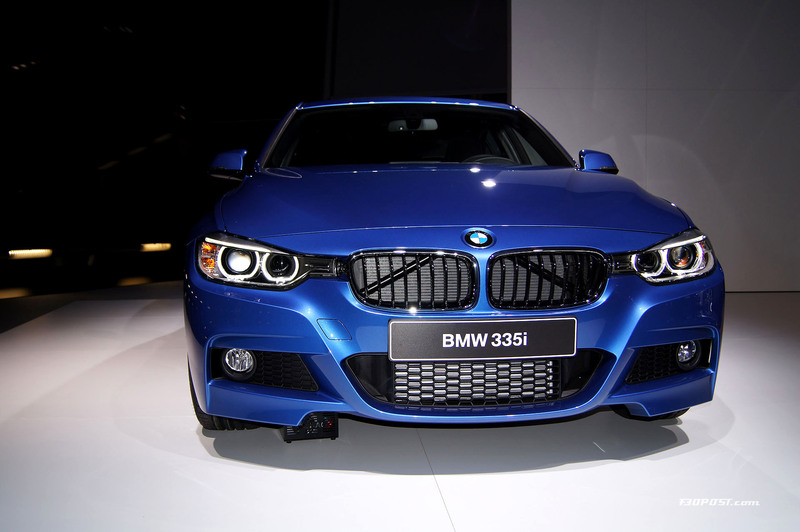 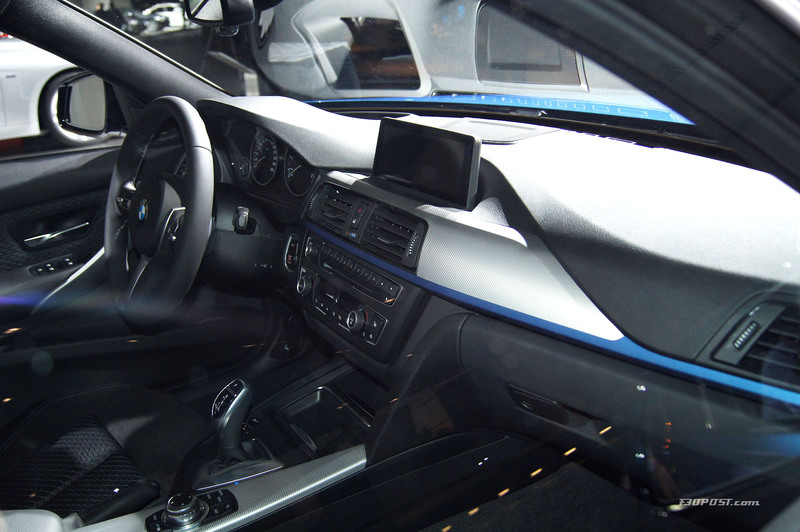 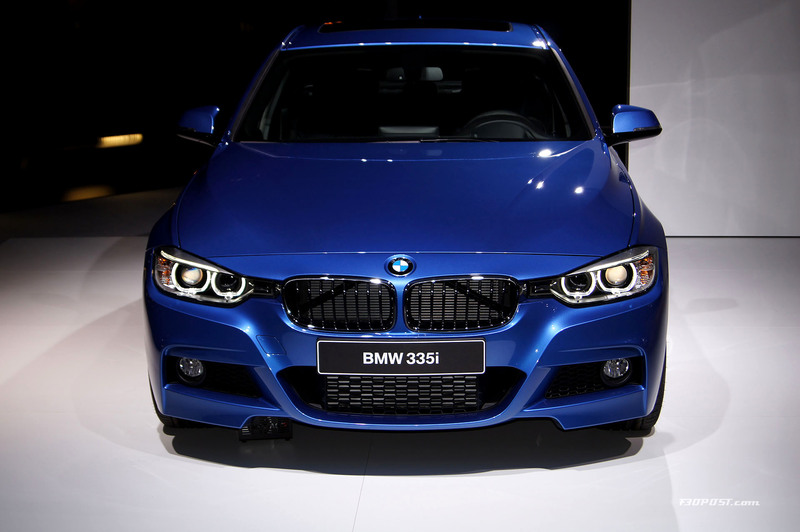 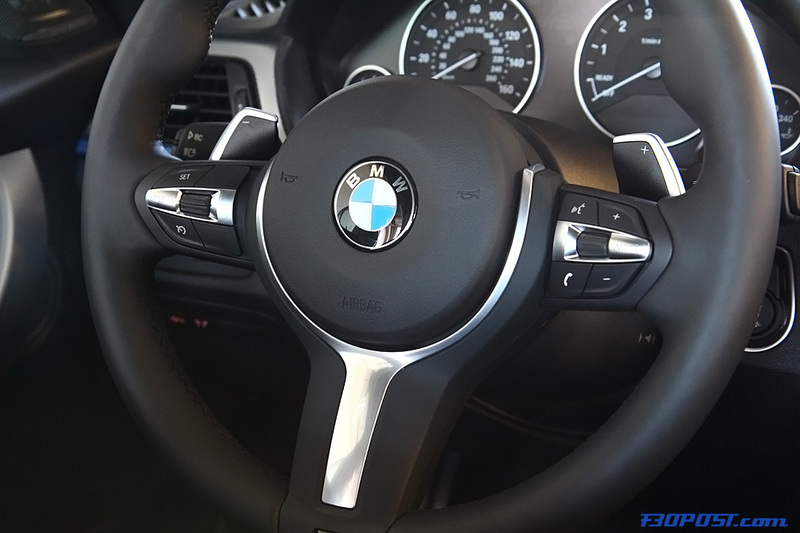 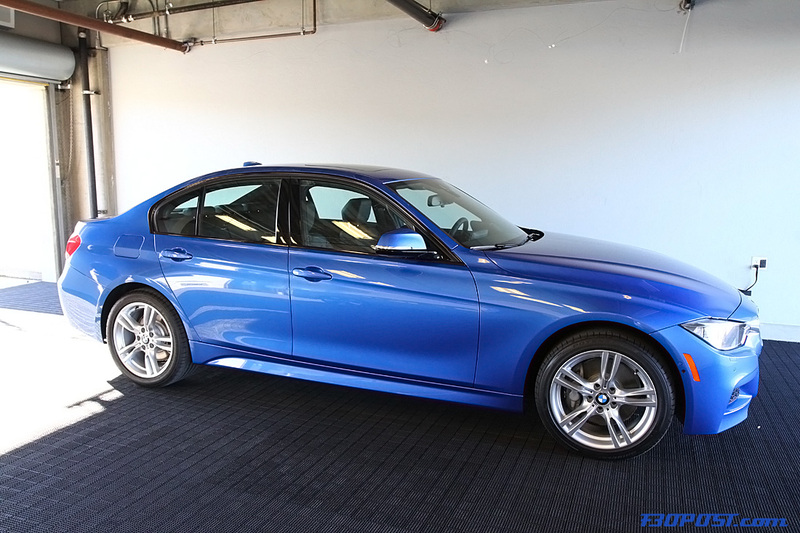 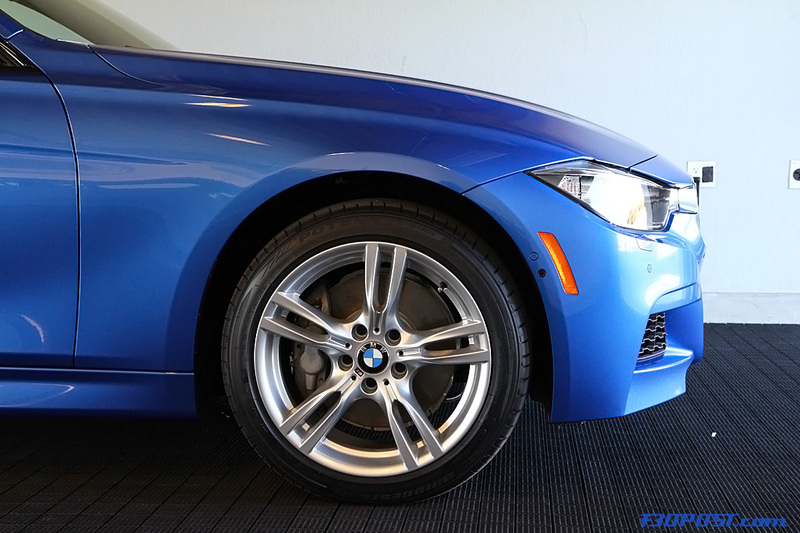 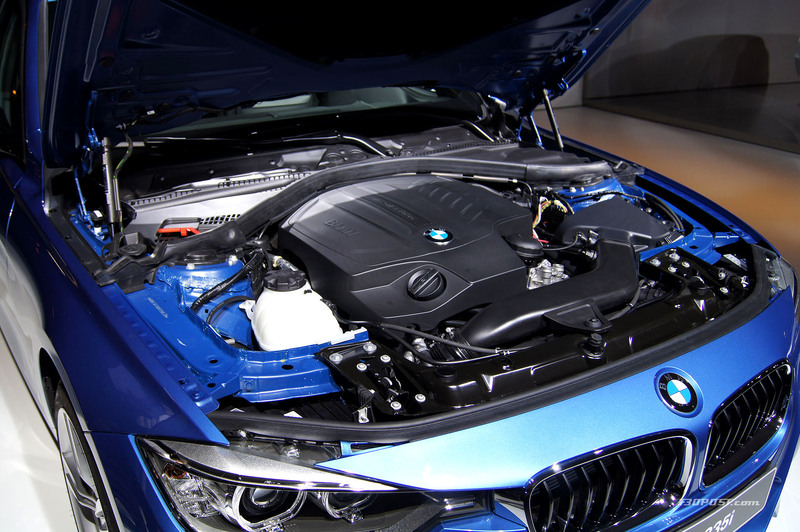 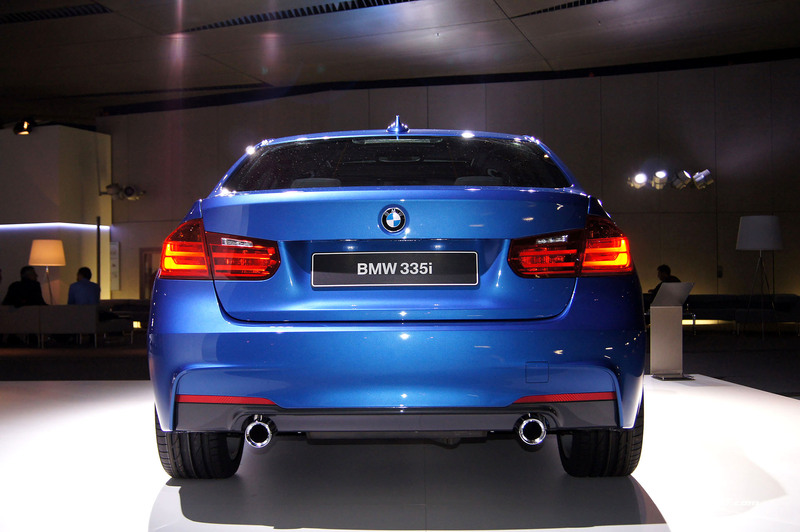 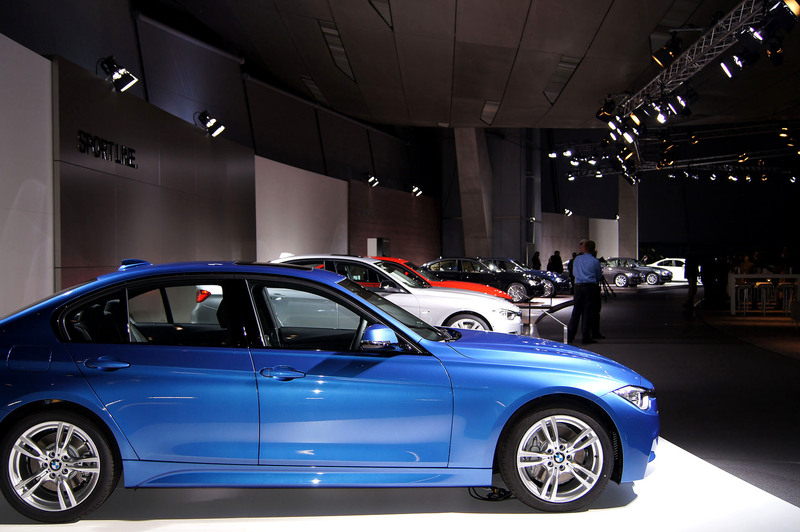 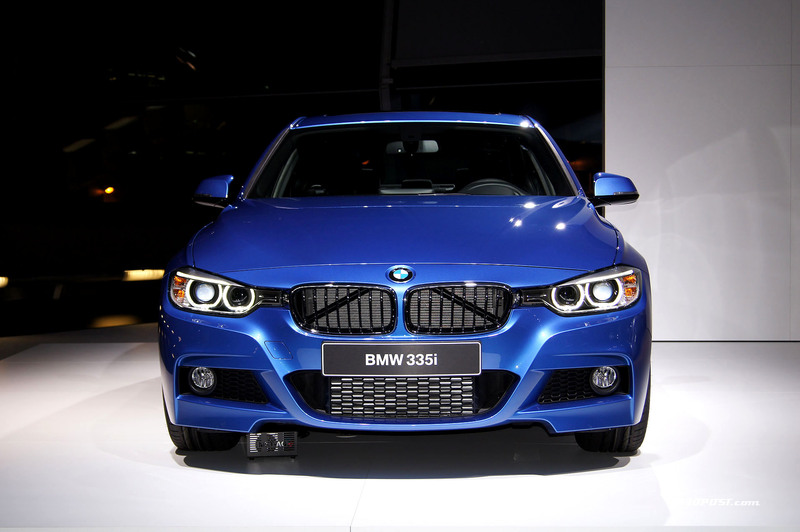 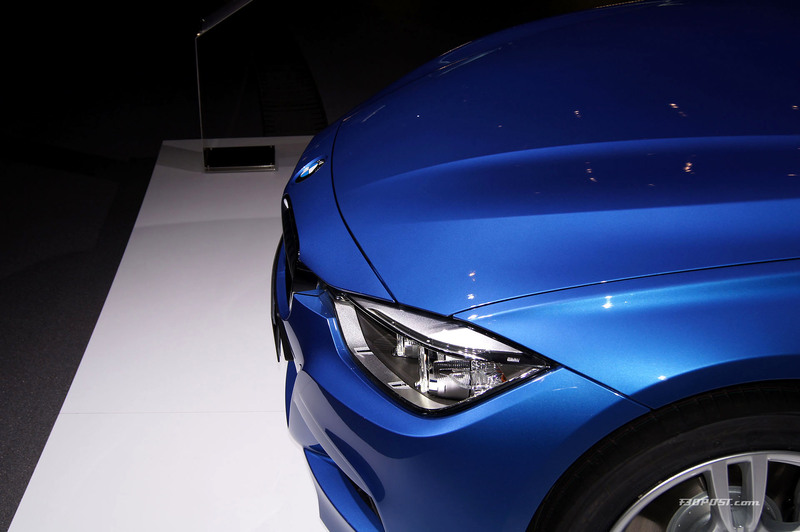 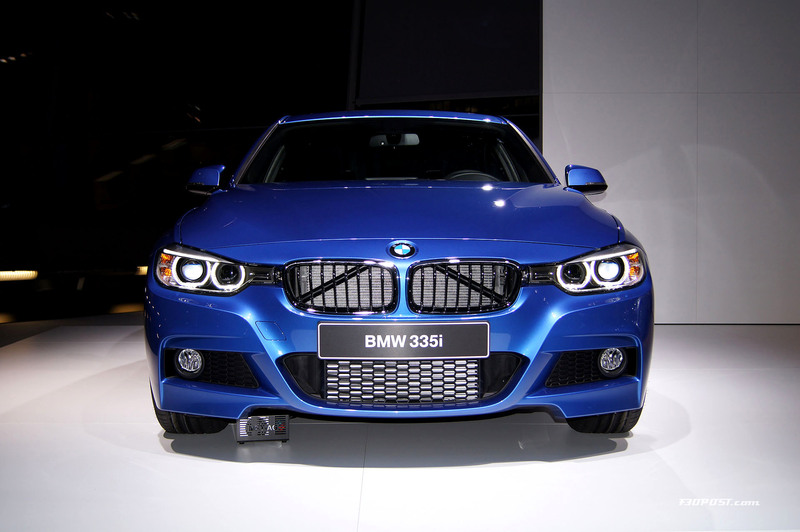 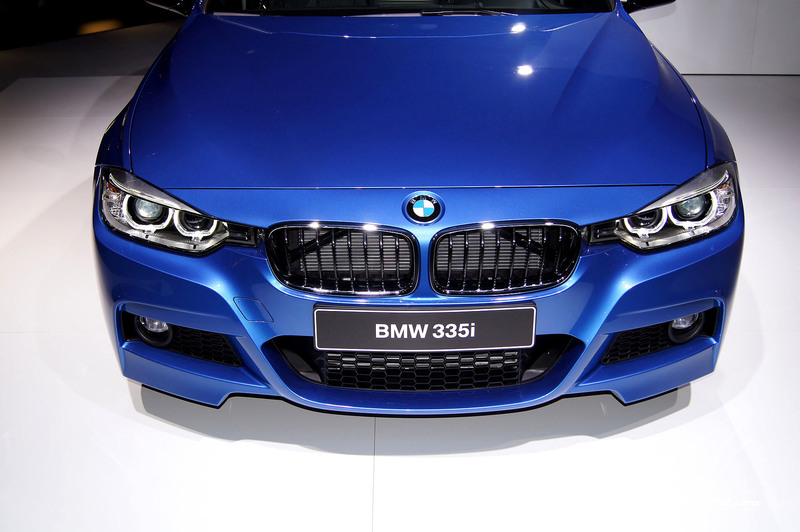 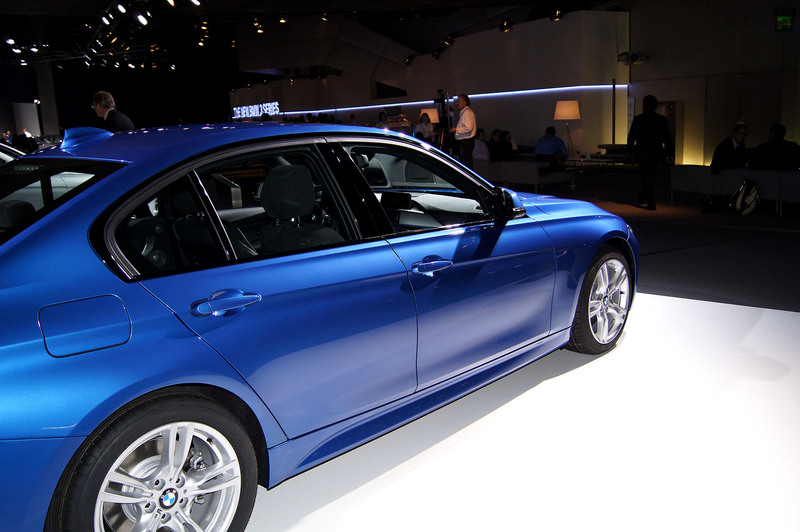 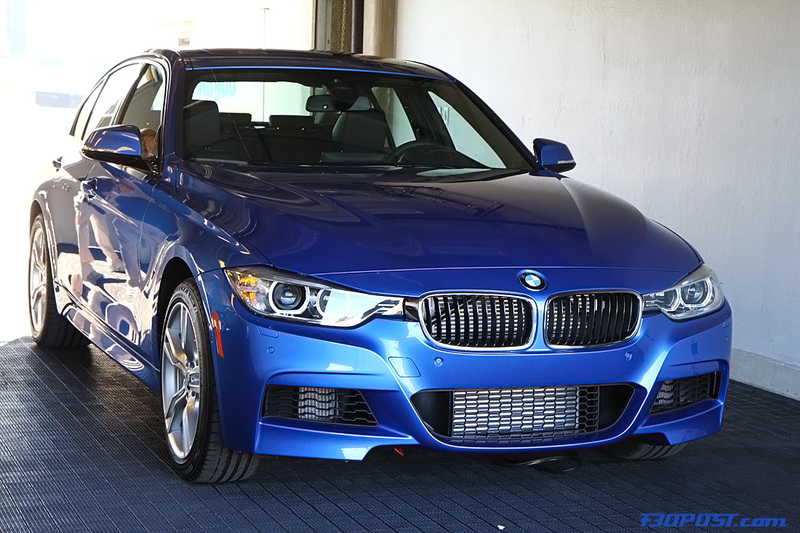 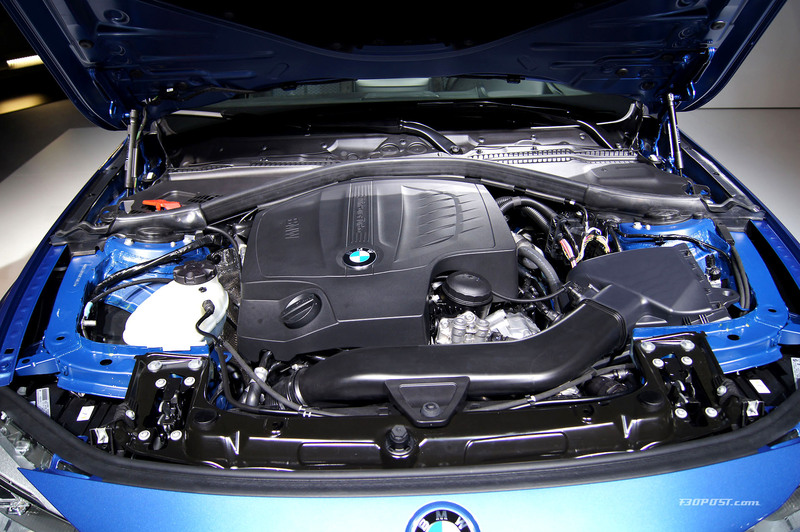 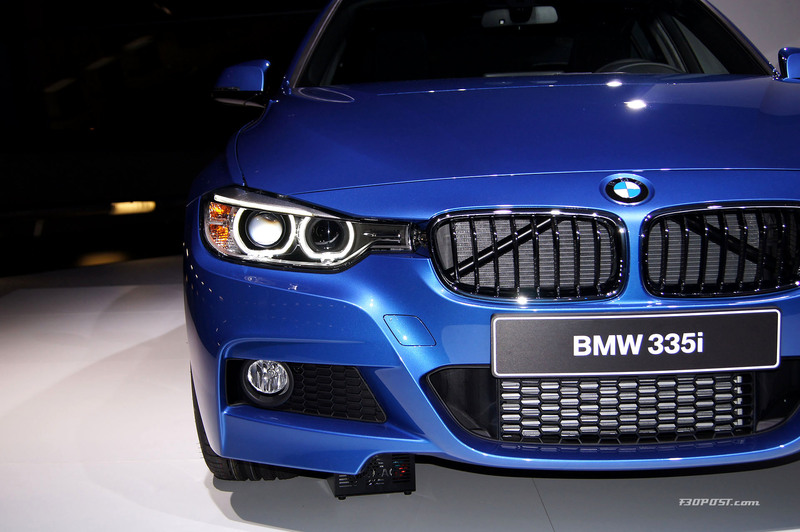 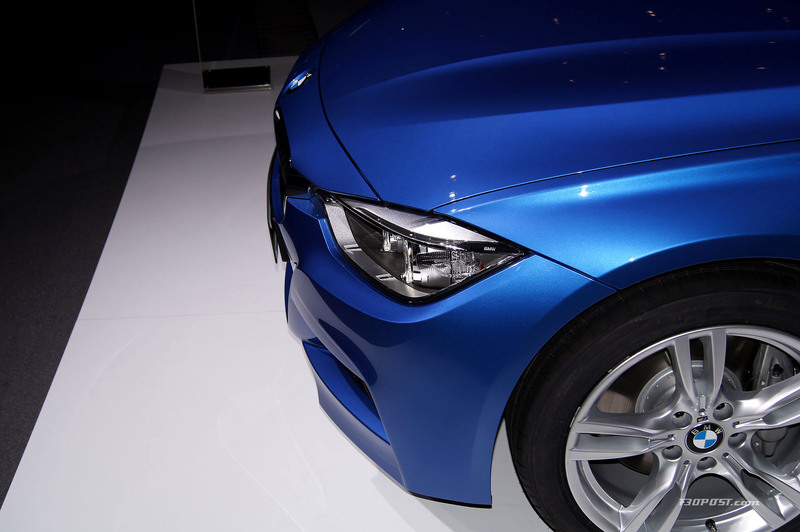 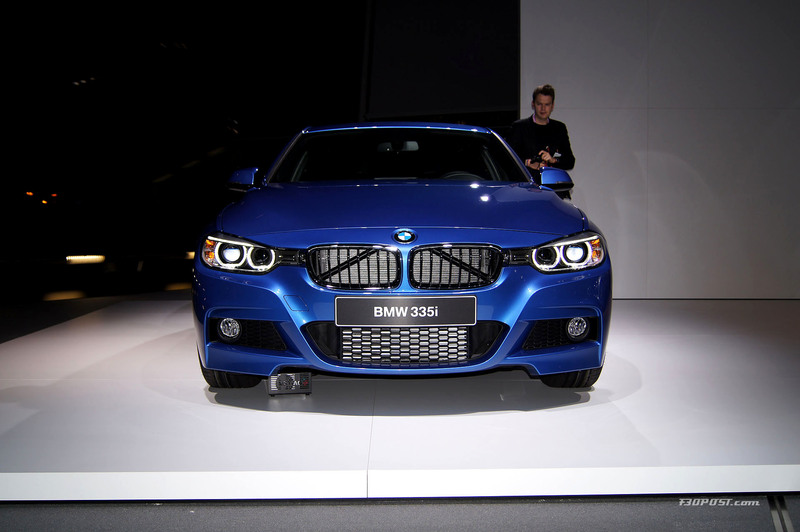 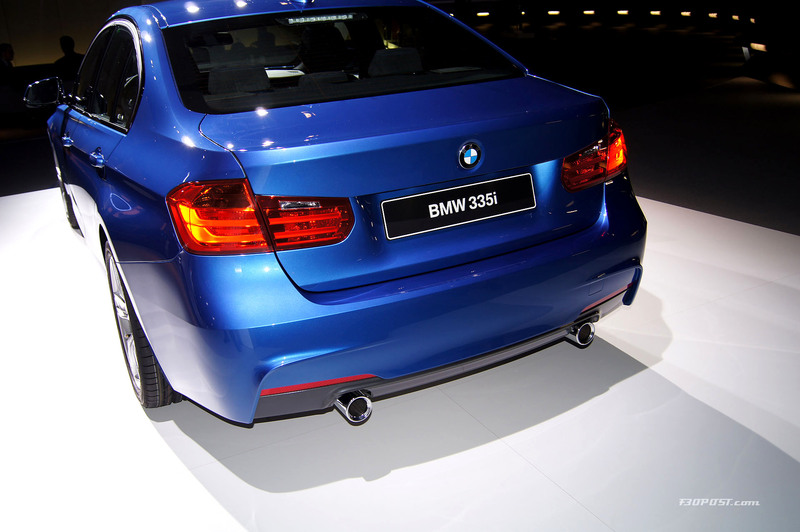 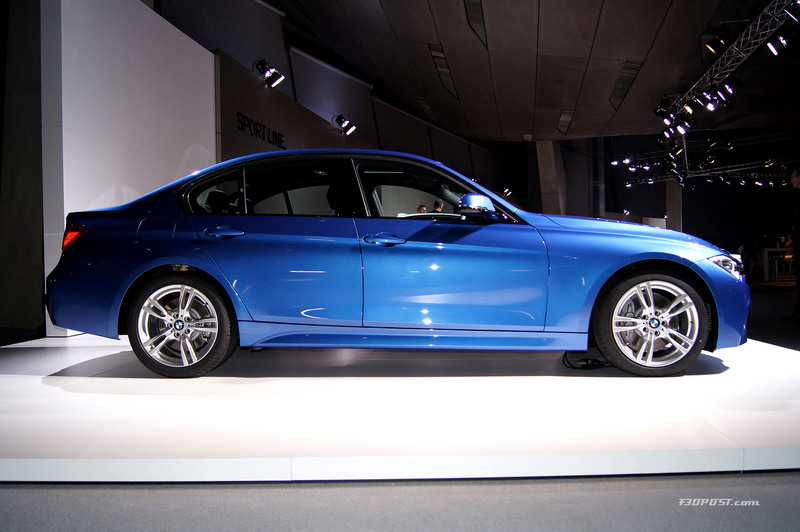 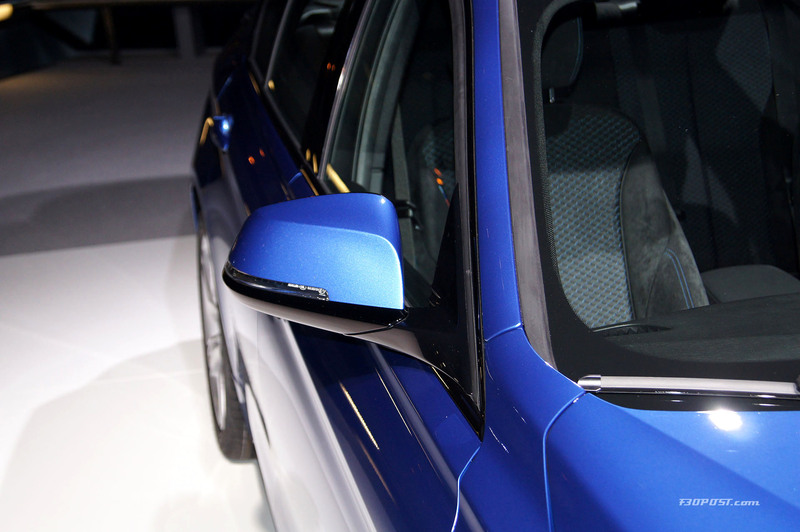 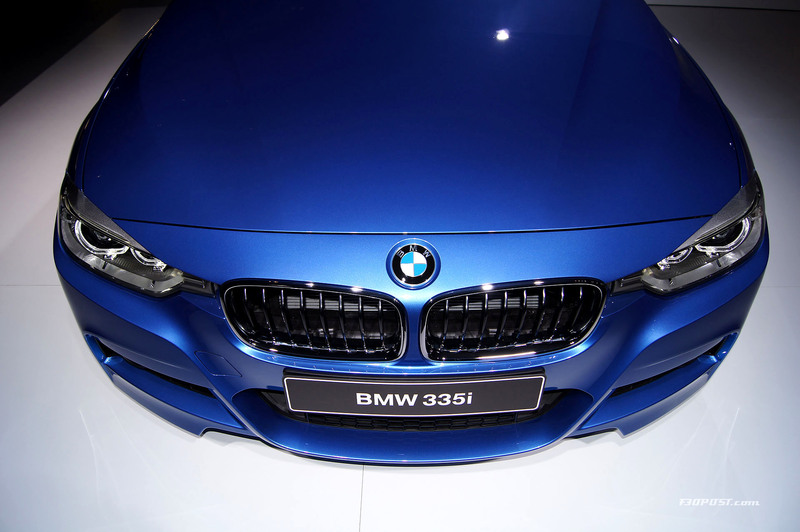 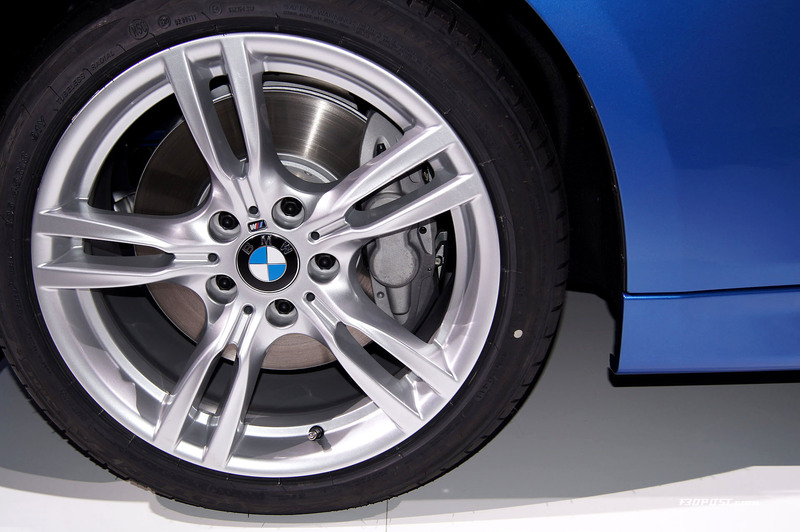 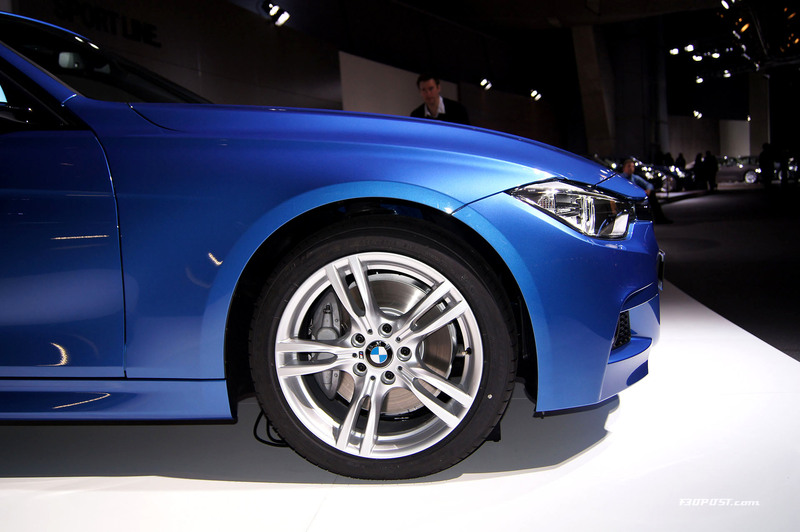 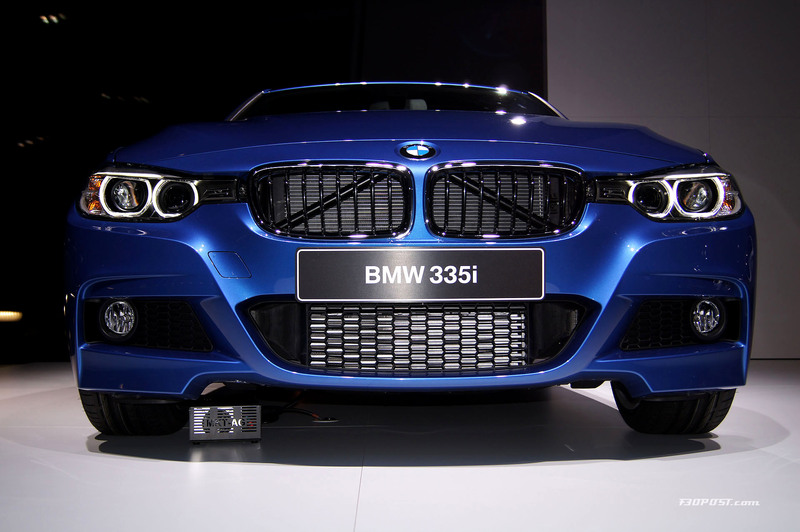 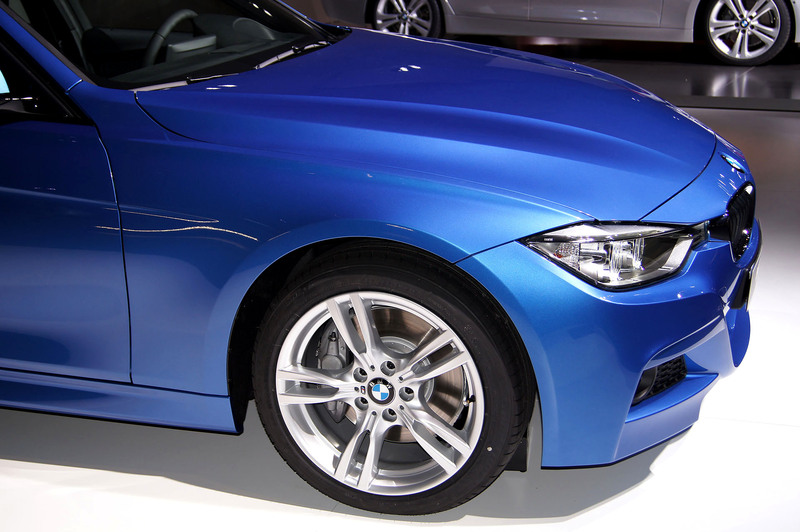 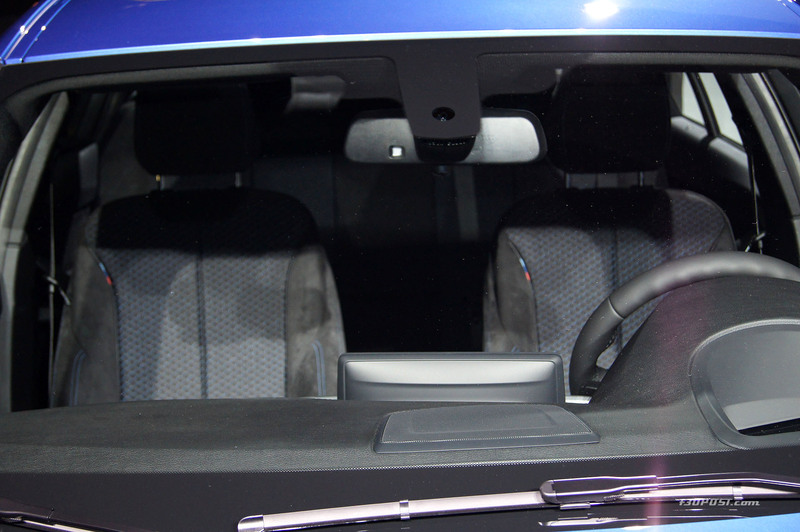 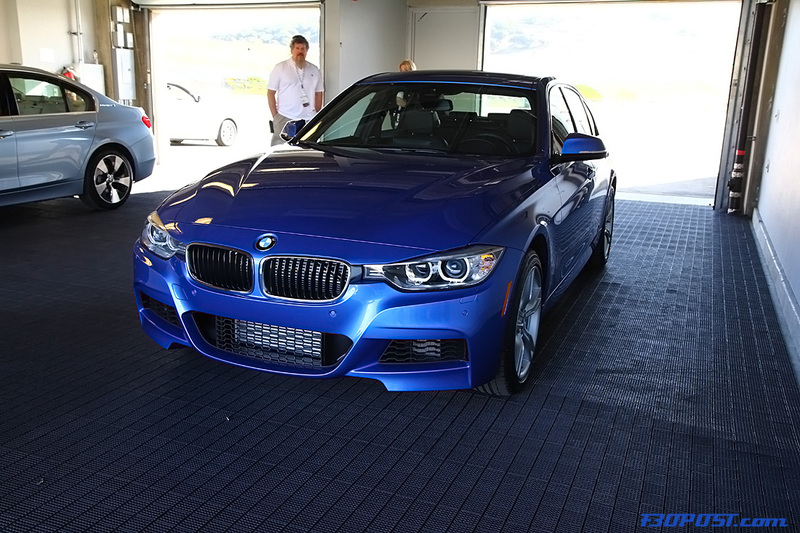 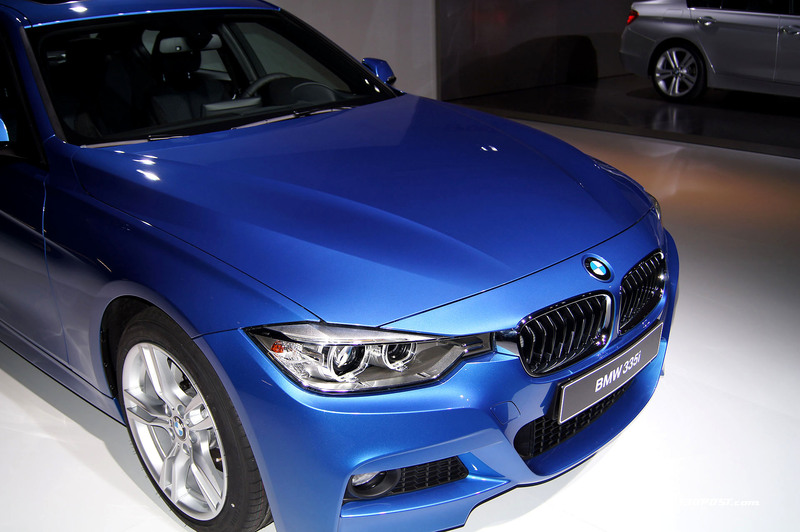 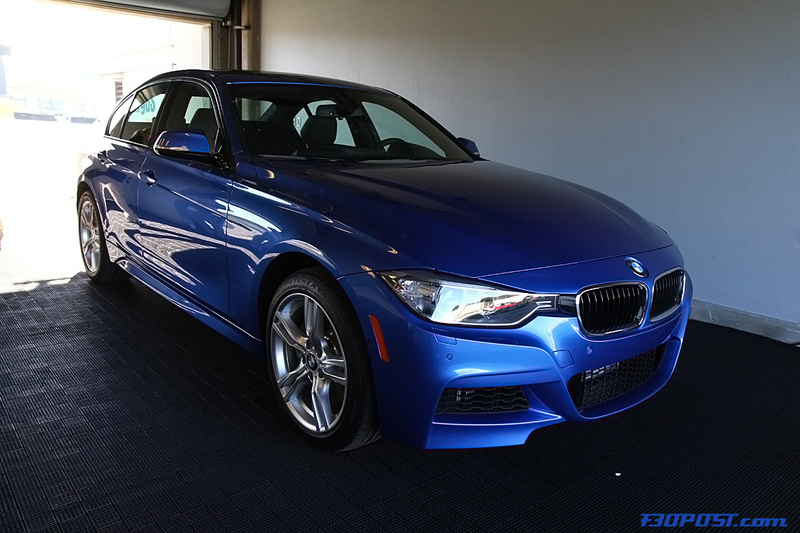 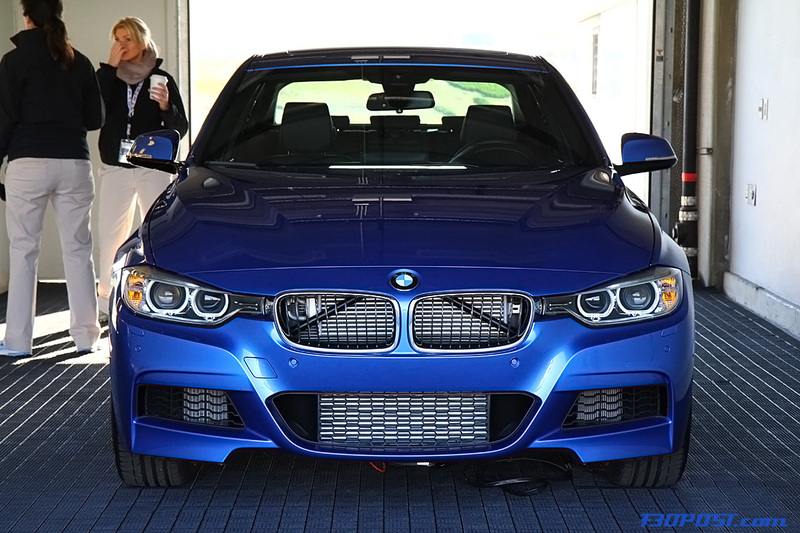 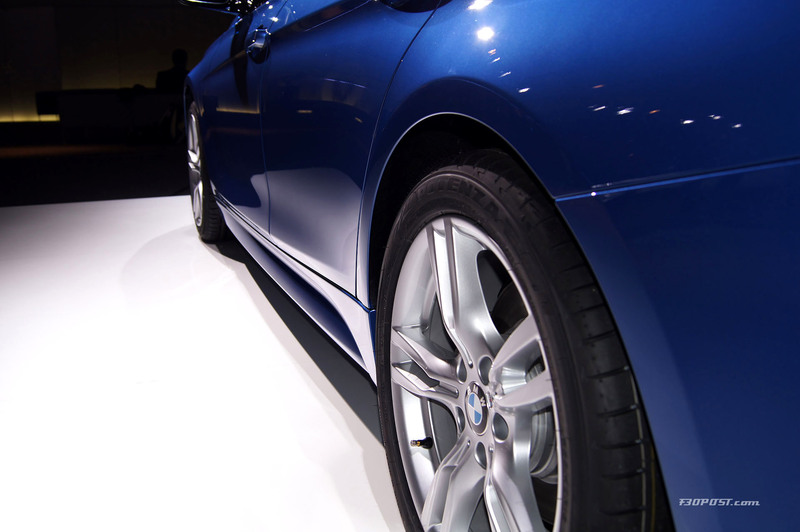 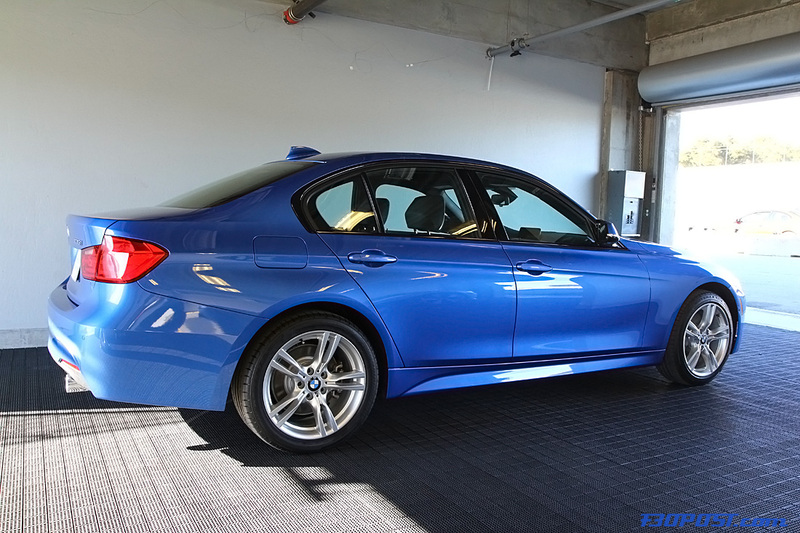 Do you when this color - ESTORIL BLUE II - will be featured on the BMWUSA website? 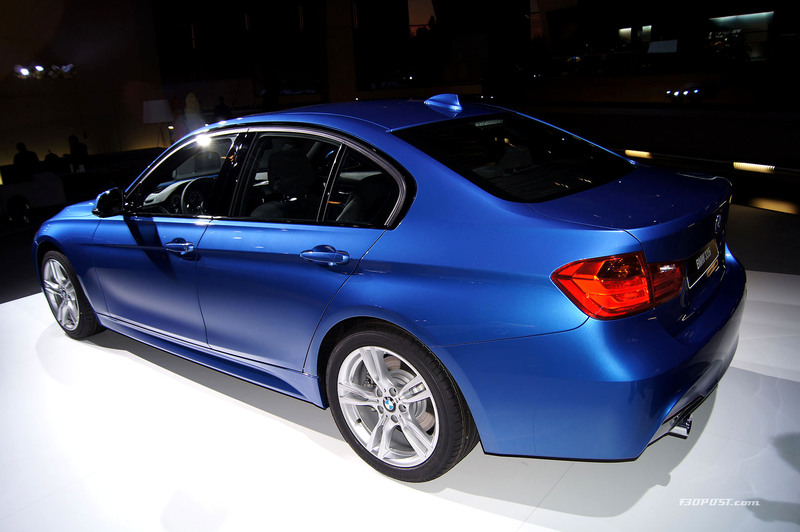 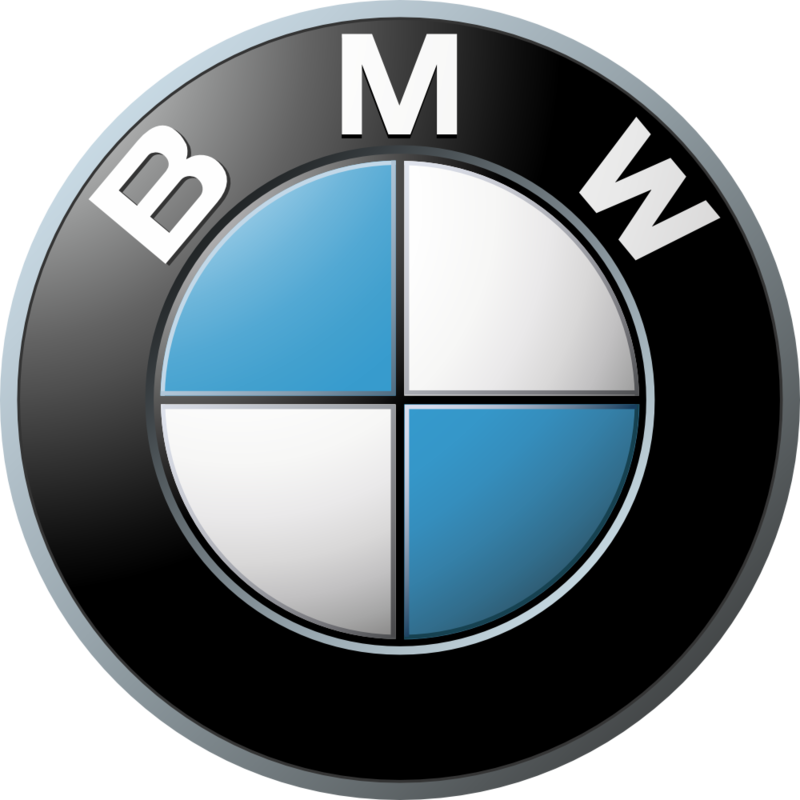 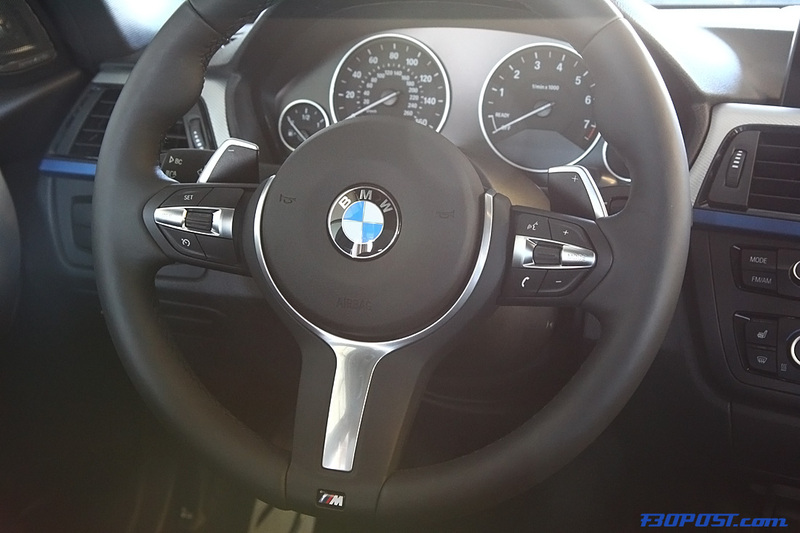 Ordering for the M-Sport package begins in July 2012; that's probably when the color and other options will be available to be seen on the website.